Garden House Bologna - Home page - Your town flat! Garden House BOLOGNA , your town flat! 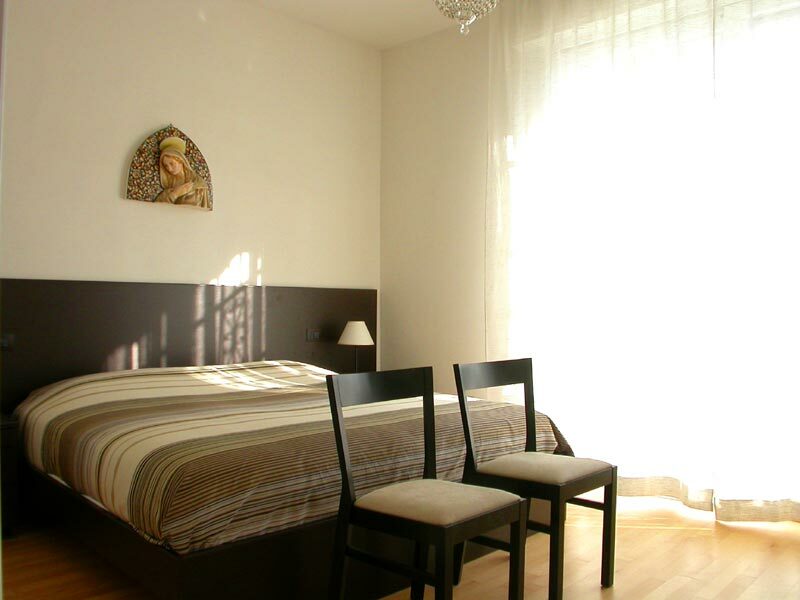 Garden House Bologna lets you have a chance to stay in the city bathed in a park. 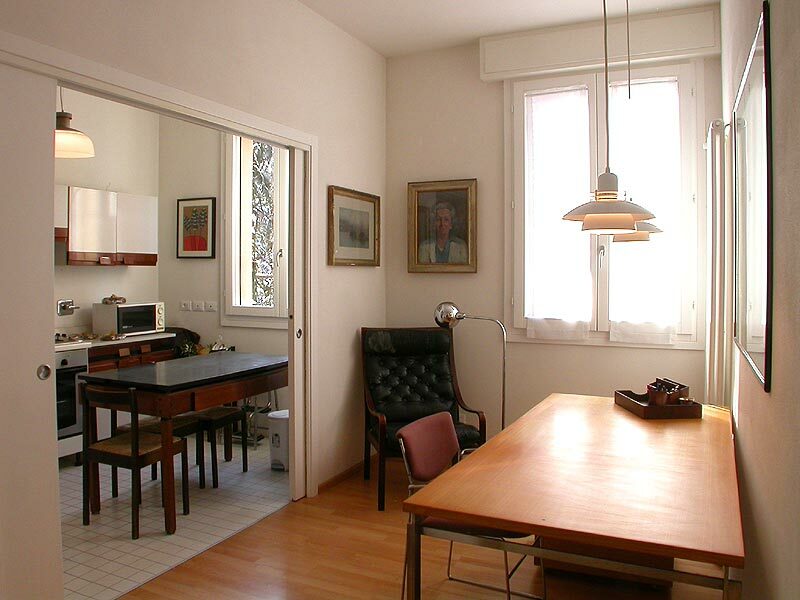 Our house is not more than 2 minutes on foot from the main park of Bologna, named Giardini Margherita. Ideal place to stay for work or tourism, it represents an accommodation that meets all lodging requirements, with its classic and comfortable furnishing, a bright and spacious living-room, the roomy kitchen, the wide double room and another room provided with three beds. Internet connectivity, two TV sets, a washing machine, ironing facilities and all the other household supplies assure you for a very comfortable accommodation. Garden House Bologna welcomes its guests into a pleasant flat located on the first hills of Bologna, a few steps from the old heart of the town, in a soundless and peaceful location, surrounded with all main means of conveyance to the railway station, the airport, the fair district and the places of art and culture that are peculiarities of our old town. 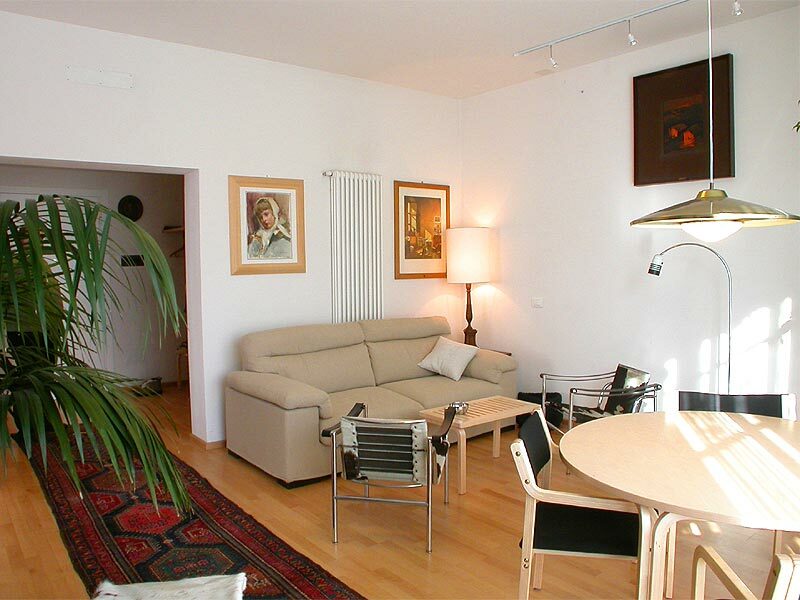 The apartment is located in the proximity of Rizzoli, Bellaria and S.Orsola hospitals.